Made for larger open fireplaces, our Firescreen in Large is fashioned from cast iron and fine wire mesh. 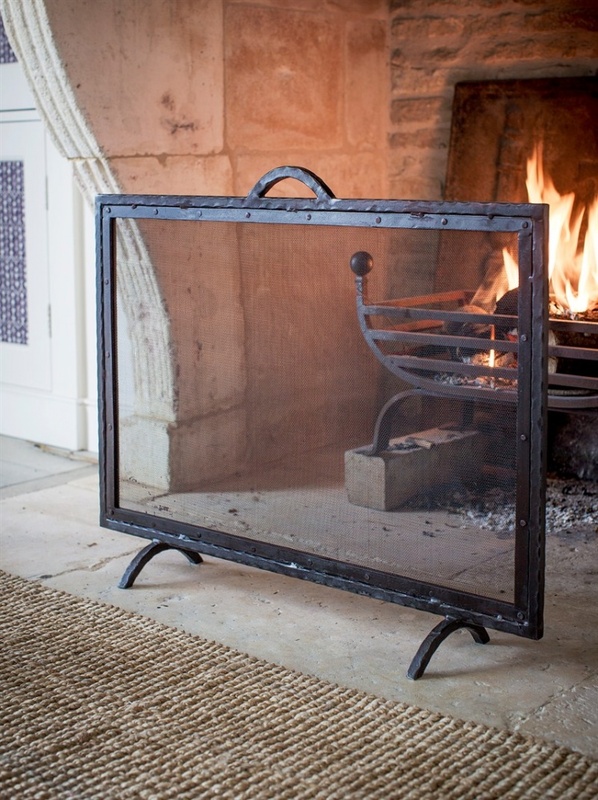 Solid, simple and robust and designed to stand alone on its cast iron supports, it makes the perfect fireplace accessory. A great addition to the fireside to protect from any straying embers.